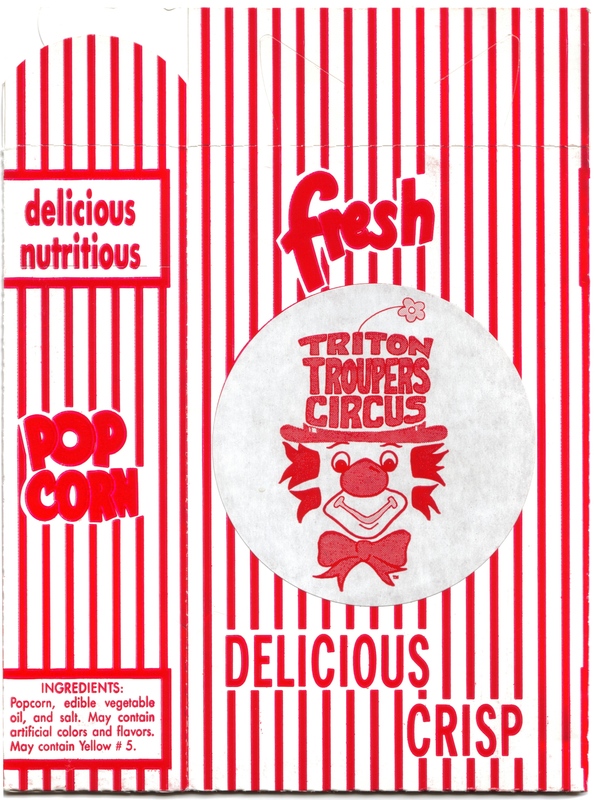 Triton Troupers Circus history (since 1972). Collection of all past programs and group photos. 2007 (#36) Vanity license plates. 1984 (#13) Program page 3. 1984 (#13) Program page 4. 1983 (#12) Program page 3. 1983 (#12) Program page 4. 1982 (#11) Program page 3. 1981 (#10) Tenth anniversary special program exterior. 1981 (#10) Tenth anniversary special Program interior. 1980 (#9) Group photo 2. CLICK HERE for full resolution original.